Do you have a “bucket list” for books? I do! Honestly, there hundreds of books everyone should read before they turn 30, so this certainly isn’t an exhaustive list. Additionally, I’m intentionally avoiding most of the classics and books that you generally read in high school. In light of that, here are eleven books that I think everyone should read before they turn 30. 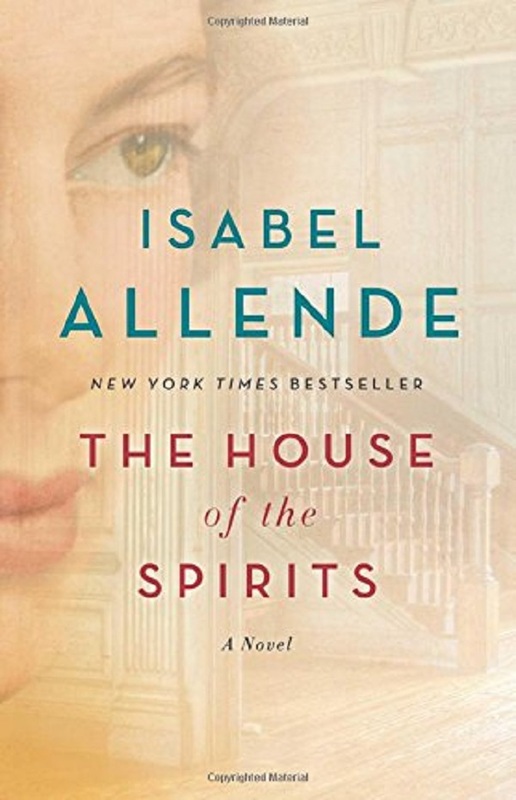 Allende’s tale of three generations of the Trueba family is more than just a story of family drama. It introduces the reader to the culture, history, and politics of Chile, all the while incorporating the idea of “magical realism,” a mixing of the natural and mystical world, which is a common theme in Latin American Literature. 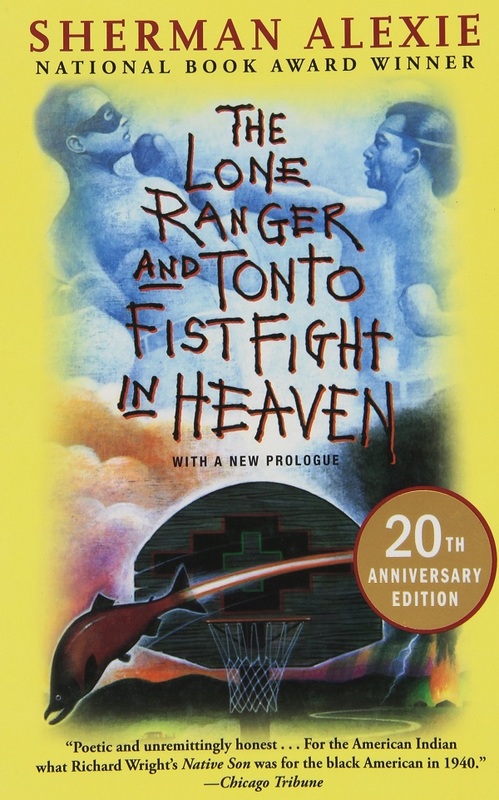 Alexie’s collection of short stories paints a stark picture of the mistreatment and disadvantage of Native Americans in the U.S. Set on the Spokane Indian reservation in Washington State, his tales reflect the inner conflict of the Native American between becoming a citizen of the U.S., yet being ostracized at the same time by the country that placed them on reservations. If you choose to read this one, you’ll want to watch his film, Smoke Signals, which is based on many of the stories in the book! 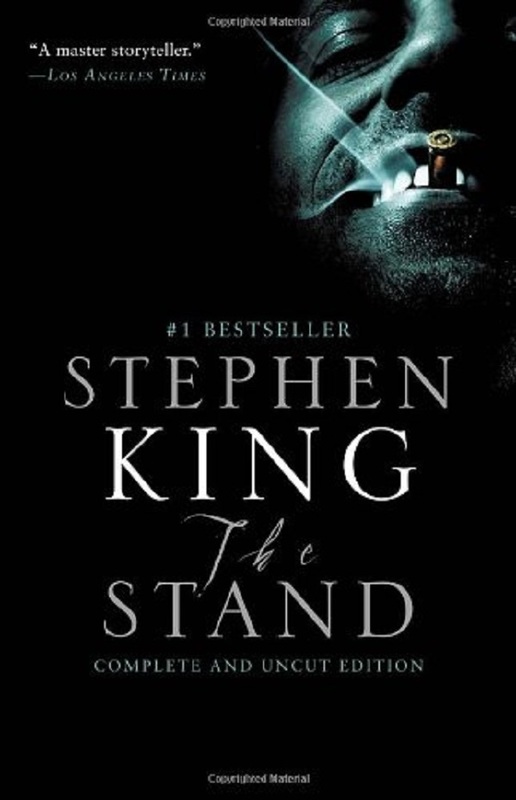 The Stand very well may be the closest thing to an epic novel that we’ve had in the last century. In a departure from his usual tales of horror, King develops a masterful story of the ultimate battle between good and evil. This novel will become the classic literature of tomorrow, so it’s best to read it today. 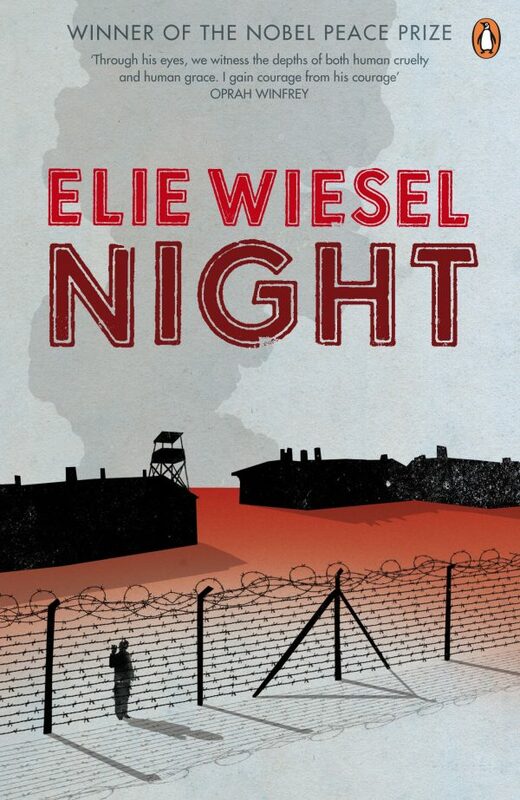 Wiesel was a Holocaust survivor and in this short book, he shares the story of his time spent in concentration camps. He recounts the terror in vivid detail, and while this book is at times difficult to read, it’s also necessary to better understand the horrors of Nazi Germany. 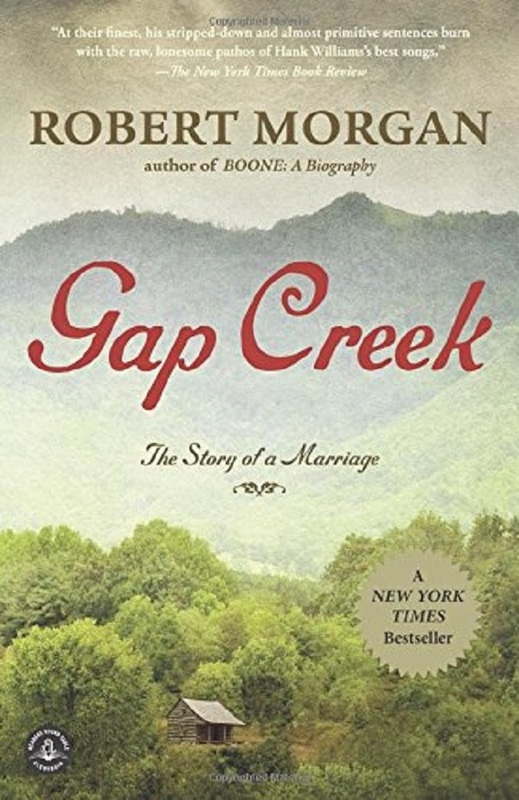 A fundamental piece of Southern Literature, Gap Creek is a tale of romance and hardship during the turn of the century. Morgan’s depiction of a couple’s first year of marriage (and a particularly graphic childbirth scene) from the perspective of a seventeen year old girl shows that some problems are timeless, all while offering the reader insight on life in the south during the late 1800 s.
Why are we, as people, so much more overweight and unhealthy than we ever have been? Pollan believes that it’s because we’re over-complicating what we eat, forsaking whole foods for vitamins and supplements to provide the same nutrients. 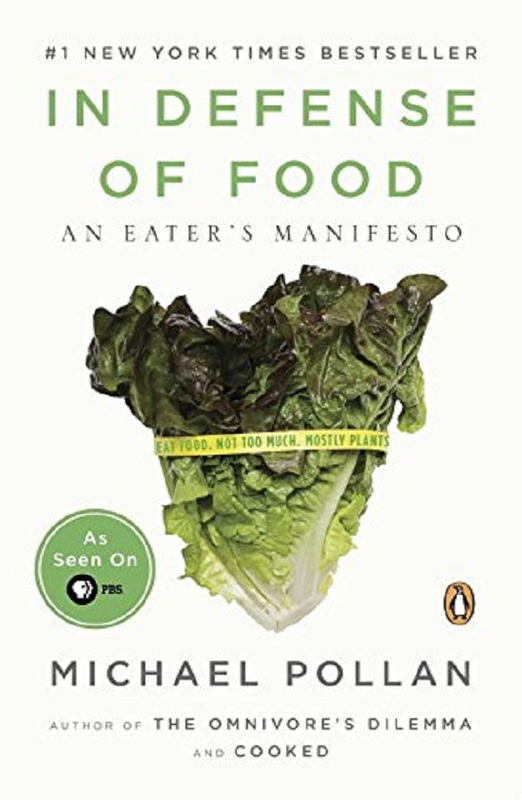 His “manifesto” offers a sensible approach to food which, if taken to heart, could prevent a lifetime of health problems. There’s no denying that Gaines’s novel is absolutely gut-wrenching. In his story of a young black man convicted of a murder he didn’t commit and his pending execution, Gaines demonstrates the deep injustice done to the African American community in the early twentieth century. 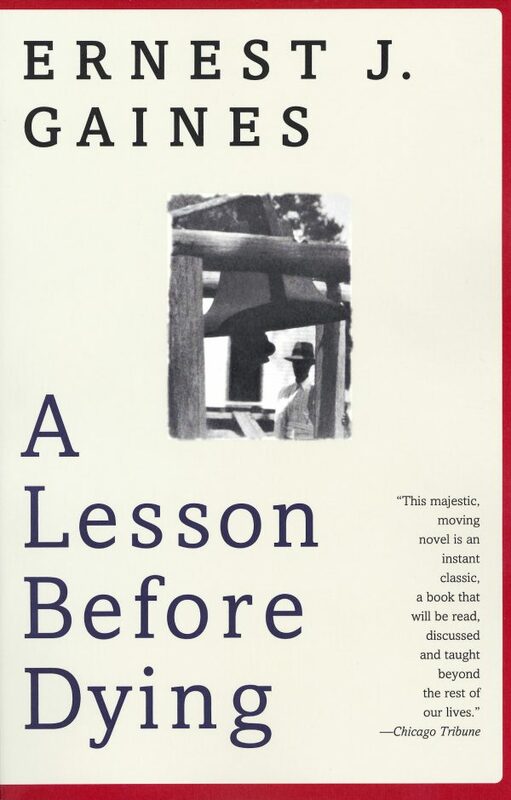 As difficult as it may be to read, Gaines’s novel imparts a truth that all Americans need to learn and take to heart. 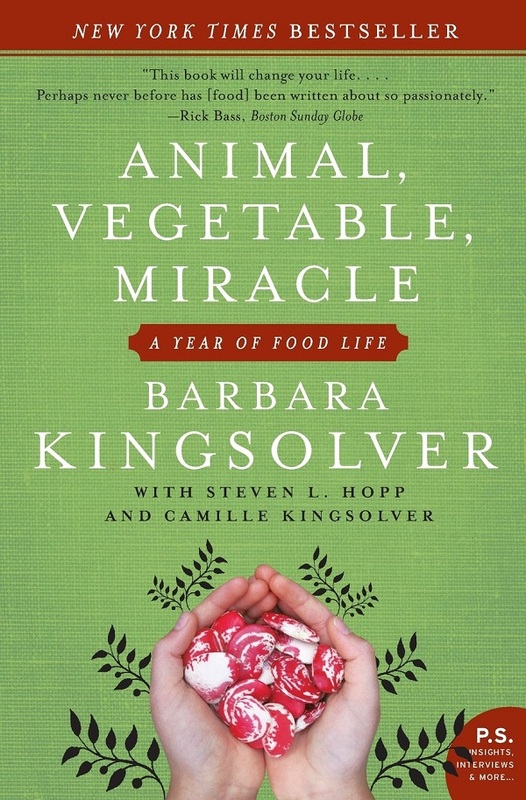 This book is a memoir of the year Kingsolver and her family spent growing all of their own food (or eating local, sustainable food in those events where they weren’t able to produce their own). Kingsolver offers detailed insights on the process of growing one’s own food, on leaving her vegetarianism for the sake of ethical carnivory, and on why it’s important to keep your food close to home. 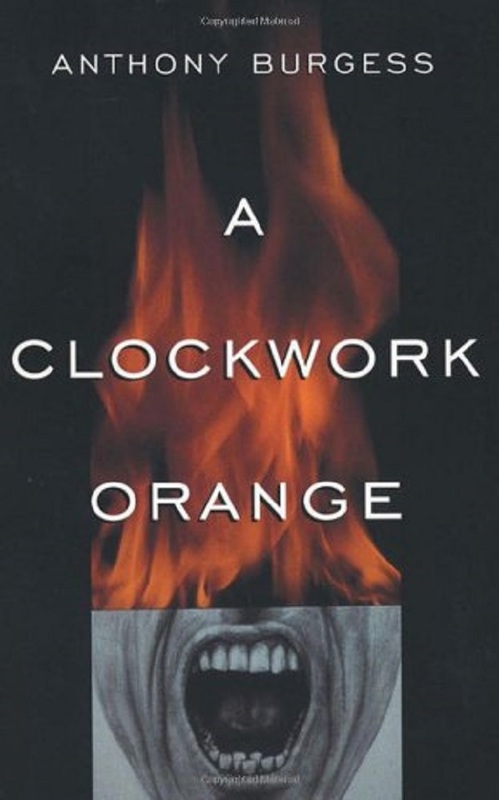 I think it’s important to read books that disturb you; A Clockwork Orange will do this and infinitely more. Filled with violence and written half in its own language (forcing the reader to learn a new language on the fly), Burgess’ story examines both the good, and the very very bad, of the human condition. 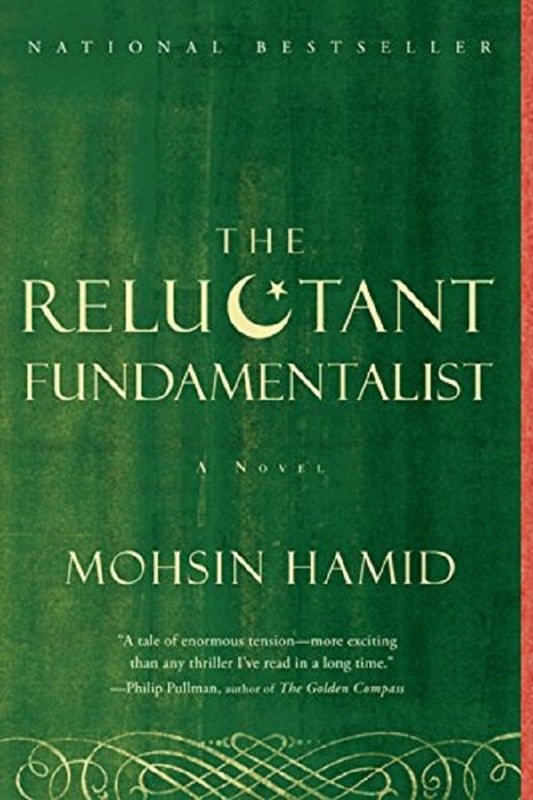 Hamid’s’ novel centers around a Pakistani immigrant in the U.S. and his success academically and professionally. The novel takes a sharp turn, however, upon the terrorist attacks on September 11th, leaving the main character deeply conflicted with his own feelings, all while becoming increasingly ostracized due to his appearance and ethnicity. Elgin’s book is part philosophy, part how-to manual in the world of simple and sustainable living. It’s a call to eschew the pursuit of more “stuff” and instead pursue a purposeful life. 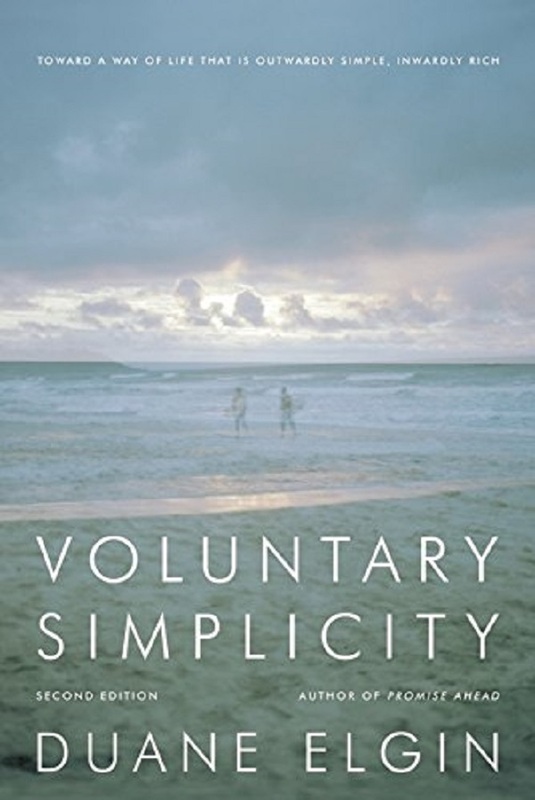 In view of today’s rapid-paced lifestyle, Voluntary Simplicity serves as a reminder to remain grounded. 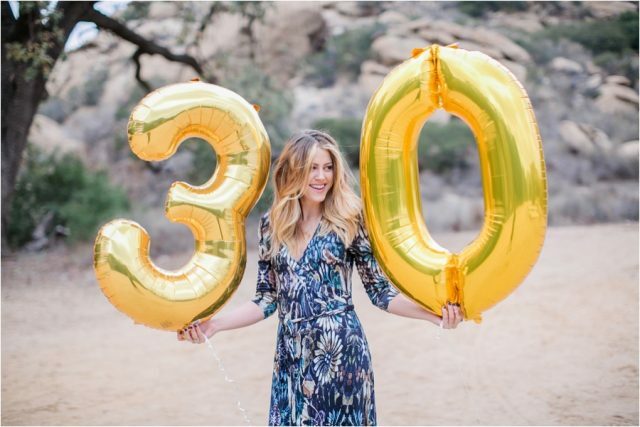 I hope you’ll read many, many, many books before you turn 30, and I hope you’ll add these to that list!